Smith & Tait is a below-ground coffee shop that I've passed by so many times, but didn't know it was there because it's a bit hidden! 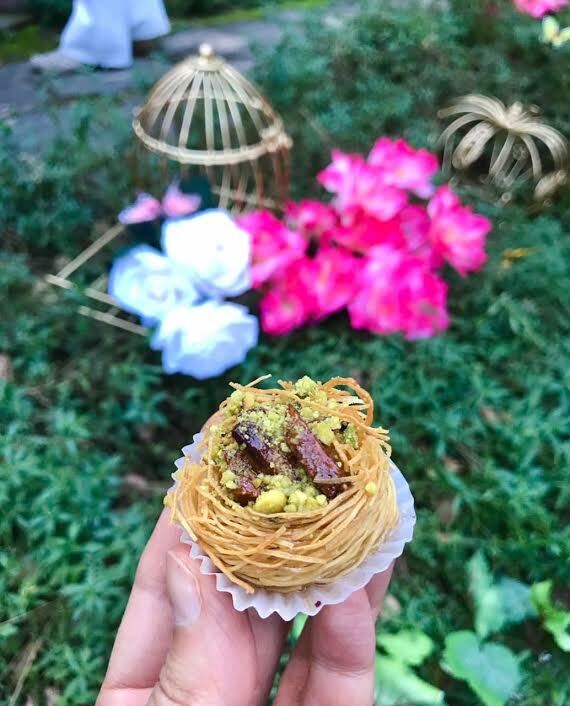 I finally saw it when I was eating across the street at Locali- which I wrote about in my last post, and yes, it's worth a stop to both of these shops if you're at one or the other. Upon entering, you'll notice that this coffee shop is designed so well and is perfectly instagrammable. 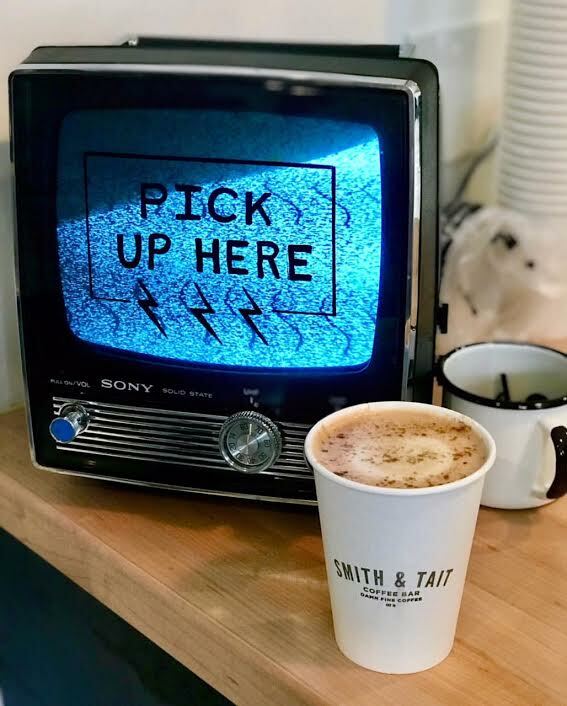 So much here is so creative and innovative- from the uplifting message at the doorstop, to the unique drinks- I got an oat milk cardamom butterscotch latte- to the flickering sign on the vintage tv designating the coffee pickup area. This is a local gem and I recommend checking it out! Do go early if you want to find street parking easily, which is my advice for anything, but particularly this area. Vegan By Victoria has been on my radar for years now, but they are pretty far from where I live. I love the idea of trying authentic foods from different cultures, but I can be limited sometimes if no one has made the vegan versions yet. 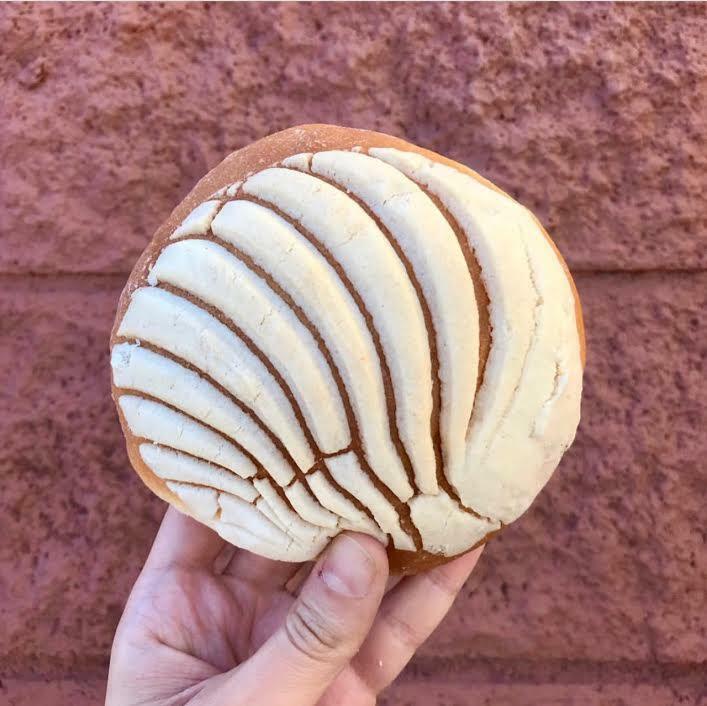 I didn't even know that there were such a thing as Mexican pastries- did you? Lucky for me, the fine people at Vegan By Victoria bakery have done the amazing work of veganizing traditional Mexican pastries like conchas (this shell above, which came in vanilla and chocolate flavors), and empanadas dulces, one filled with vanilla pudding and the other filled with pineapple. In addition, I believe they said they have vegan Mexican hot chocolate on Saturdays. Even though I'd never tried these pre-vegan, I brought these to a dinner with a couple of Mexican friends, and friends who have tried these before, and everyone said they tasted exactly like the nonvegan versions. I was hoping this would be more indulgent and donut-y, but it was more like a light bread with a sweet frosting. 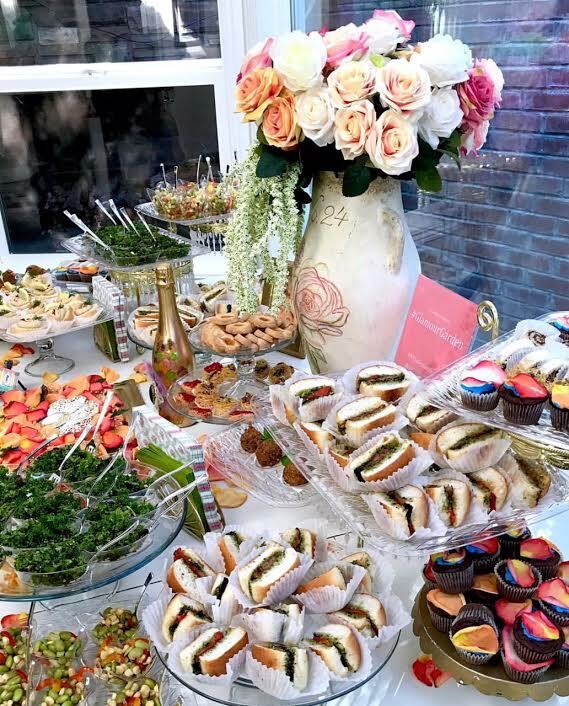 Though not necessarily a vegan caterer, Tulumba Mama pulled out all the stops for a vegan party to celebrate Katarina Van Derhams collaboration with LipSense for vegan liquid lipsticks! The "Glamour Garden" party had a DJ, red carpet, champagne, models, and of course, lots of fancy vegan food! This is, of course, such a treat to have such beautifully fancy vegan nibbles! As you can imagine, I tried a bit of everything. I went with my friend Lacey, and her husband. The nests were our favorite! Well this concludes January foodie adventures, stay tuned for February's! Hopefully, next time not so late! Keep me posted if there's anything or any place you think I should try.